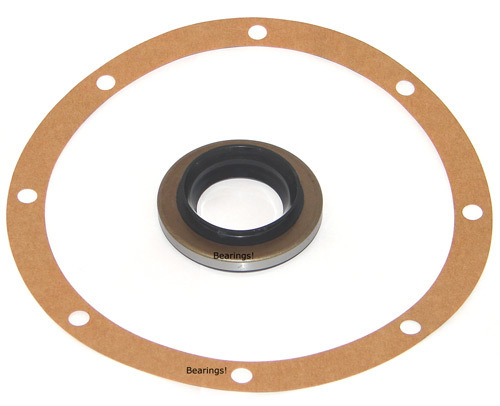 This is the oil seal that fits behind the pinion flange where the propshaft connects to it. 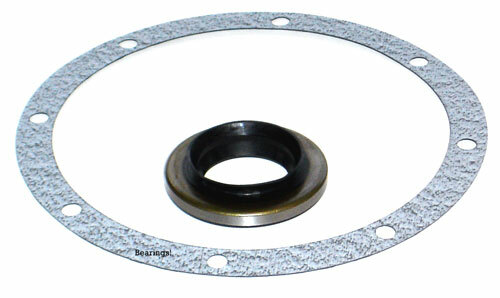 Standard thickness gasket and new pinion oil seal to help service English differentials before fitting. It is a good idea to renew the seal before fitting a secondhand diff, many of them have been sitting unused for years and the oil seal will often perish. 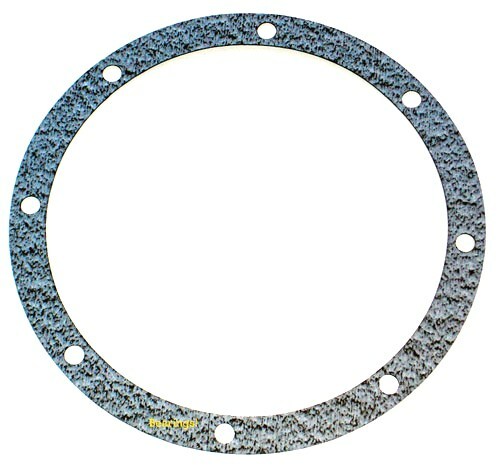 Same as kit above but supplied with our new heavy duty gasket. 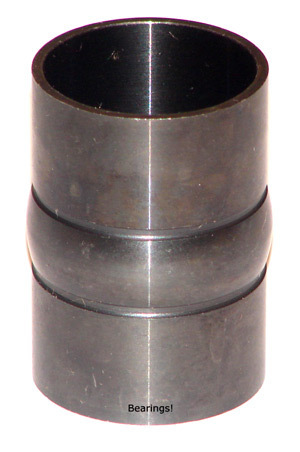 This is the collapsible metal spacer that is crushed between the two pinion bearings to set the bearing preload. 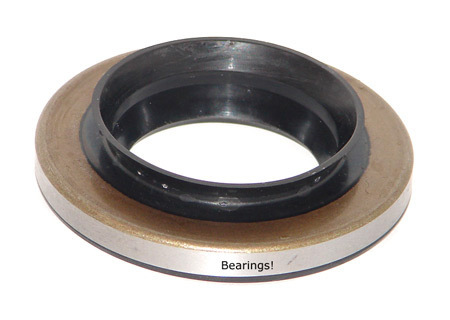 Essential when using new bearings.